This blog will be all about fishing on the North Saskatchewan River in Edmonton. I’m not an avid fisherman myself but do enjoy the occasional cast and reel. I never really realized the potential that the river has in the city when it comes to fishing. I thought it wasn’t a thing or that nothing substantial could be caught, but my perspective on this issue has changed. There are definitely opportunities to catch fish right in Edmonton. Fish species vary on different spots along the North Sask. In the upper parts of the river the water is much colder than the water here in Edmonton. Upstream the river is home to more cold water fish, in Edmonton the water is more suited for cool water fish. This doesn’t mean you won’t find cold water fish here, you’re just more likely to find species that favour cool water. 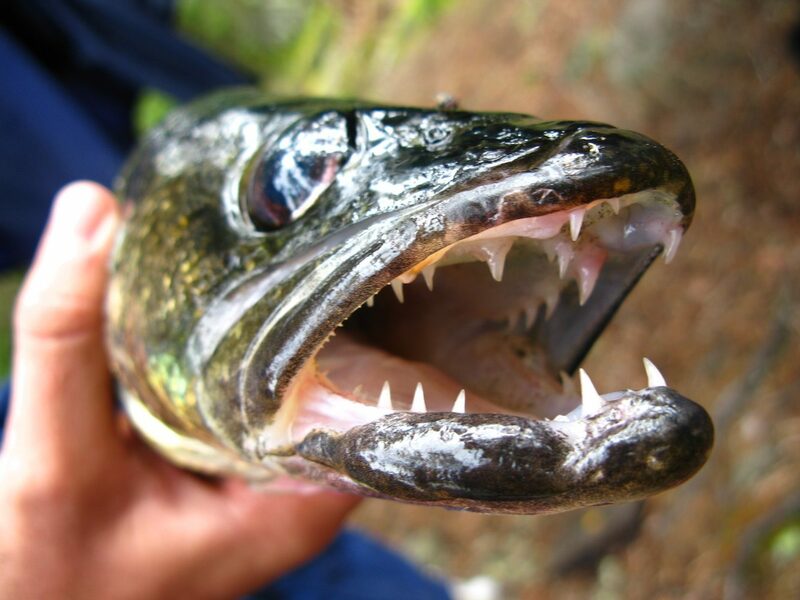 The river around Edmonton is home to Walleye, Burbot, Northern Pike, Mountain Whitefish, Sauger, and Lake Sturgeon. Walleye seem to be one of the most regularly caught along with Sauger. Fish can be found really anywhere on the river, but creek mouths, stormwater outfalls, bridges, and river bends are popular hangout spots for these swim goers. These spots provide deeper slow moving water, shelter and food for the fish. This makes them a good place to cast a line. When it comes to keeping fish, there are regulations depending on species and size which are subject to change. You can visit Alberta fishing guide for more details on current regulations. The City of Edmonton recommends eating fish caught from the river only once a week. Pregnant women and children under 15 years of age should hold off eating fish caught from the river altogether. This is due to mercury that may be in the fish, likely from natural sources. EPCOR states that river water quality in Edmonton has improved significantly over the past 60 years due to better treatment of wastewater which has had a positive impact on fish population and health. People are starting to see that the river isn’t just some dirty lifeless slew and instead that it’s clean and full of all sorts of life and opportunity. 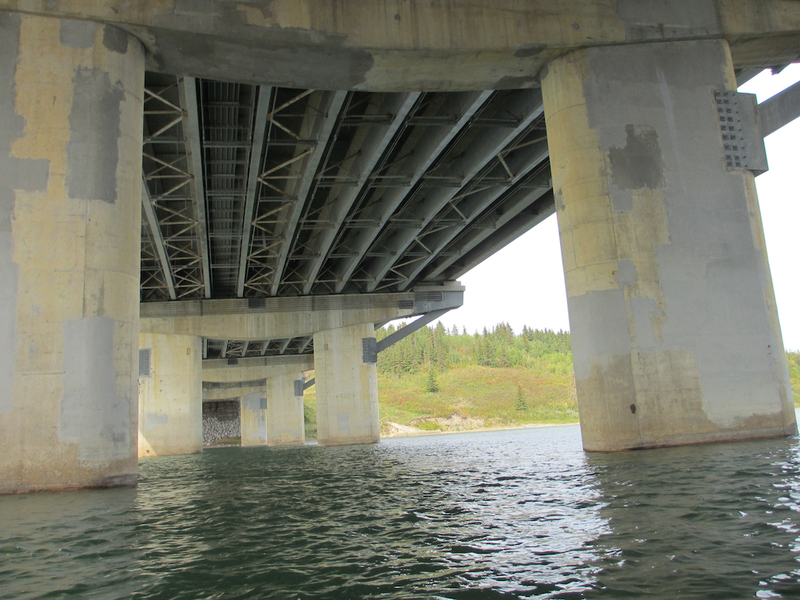 I visited a popular fish spot in the city close to Quesnell Bridge near an outfall. I met Johnny, a 43 year old Edmontonian who has been fishing on the river since he was 8 years old. He and his friend had already caught over 5 fish that afternoon and he mentioned that if it’s a good day, and the rivers high, you can catch around 30 fish in a 4-5 hour session. “I catch about 5-6 different species a lot” he says, including a story about a 30 lb Lake Sturgeon he caught not far up river. It was great to hear from someone who had a lot of experience and really knew what fishing on the river was all about. It’s encouraging to see and to hear that fishing on the North Saskatchewan in Edmonton is great and that you don’t have to travel far to land some high quality fish. I can’t wait to start fishing on the river.